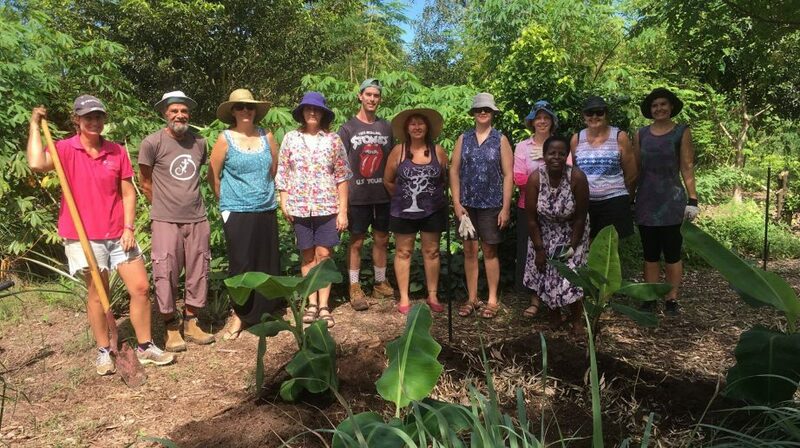 Lakeside Drive Community Garden | Community garden located at Charles Darwin University Casuarina Campus on a two acre site on Lakeside Drive in Alawa. If you would like find out more information or be involved with the the Lakeside Drive Community Garden, please email us on: ldcgarden@gmail.com. Visit and like us on Facebook to find out how you can get involved and what's coming up at the garden. 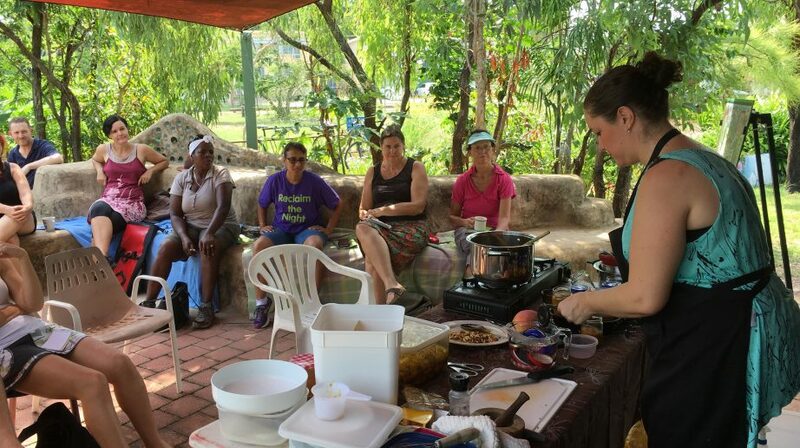 We are a community garden located at Charles Darwin University Casuarina Campus on a two acre site on Lakeside Drive in Alawa. 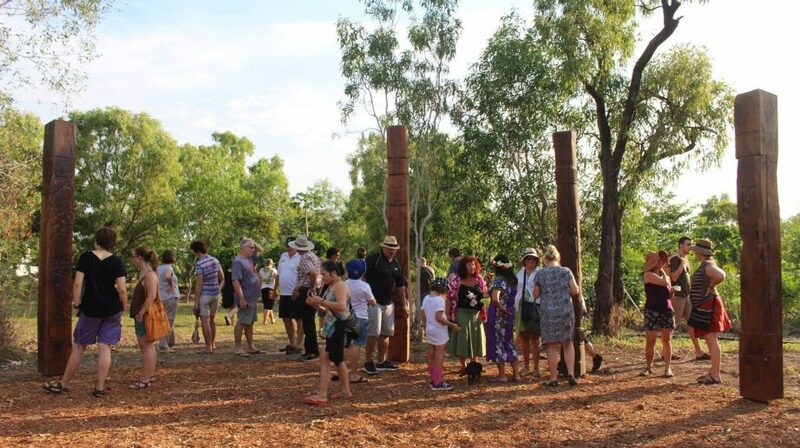 The garden is driven by a dedicated team of volunteers and supported by the City of Darwin and the University. 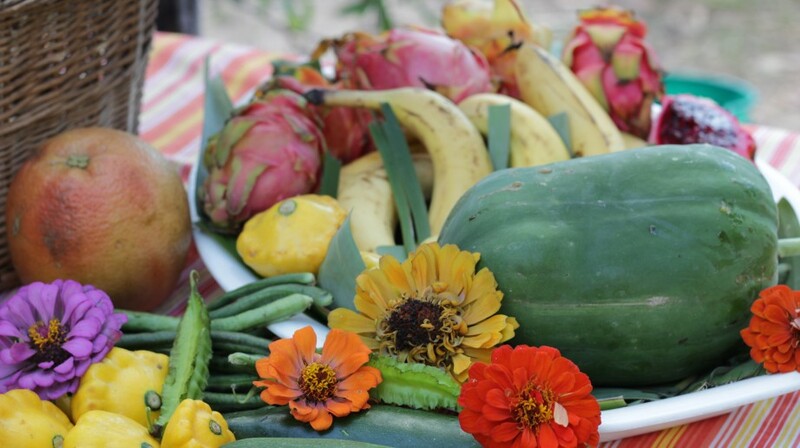 Community gardens are recognised worldwide as a great way to grow food, improve health, meet people, and cultivate vibrant communities. 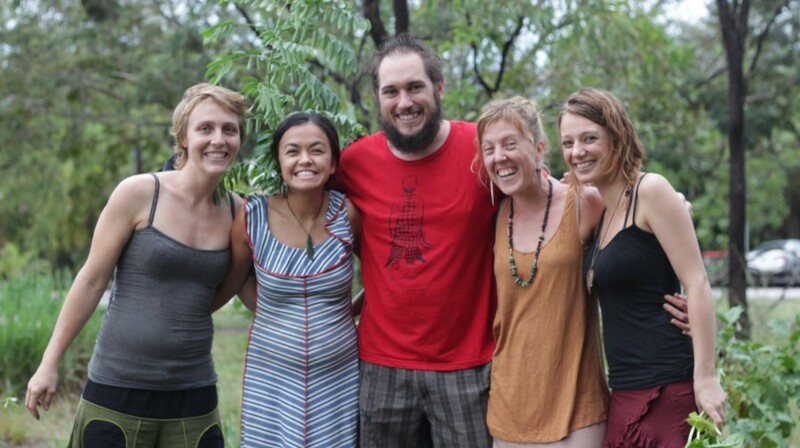 Our aim is to build knowledge and skills around permaculture, organic gardening in the tropics and sustainable living. Our vision is for Lakeside Drive Community Garden to be a welcoming space where all members of the community come together to share skills, vegies and smiles. 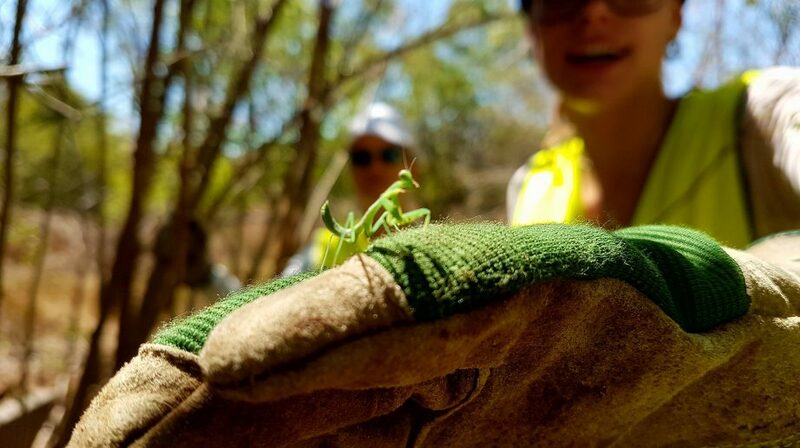 Collectively we hope to create a thriving, healthy centre for producing food, knowledge and inspiration based on permaculture ethics, principles and design.